What do you get when you combine powerful self-hypnosis suggestions with stimulating echoes, visualization techniques, and brainwave entrainment technology? 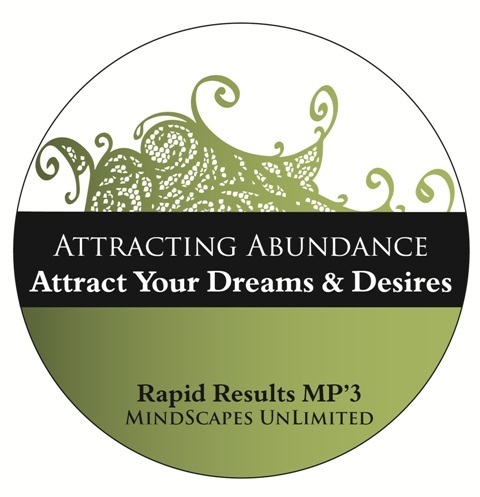 The most powerful tool ever devised for manifesting the life you desire! For those who want to enjoy more positive outcomes in your life, this is for you! Enjoy relaxing music, soothing nature sounds, and wake feeling excited, energized, and rejuvenated. Buy Entire Rapid Results Series of 7 Only $199.75! Contact us for Special Pricing Code.